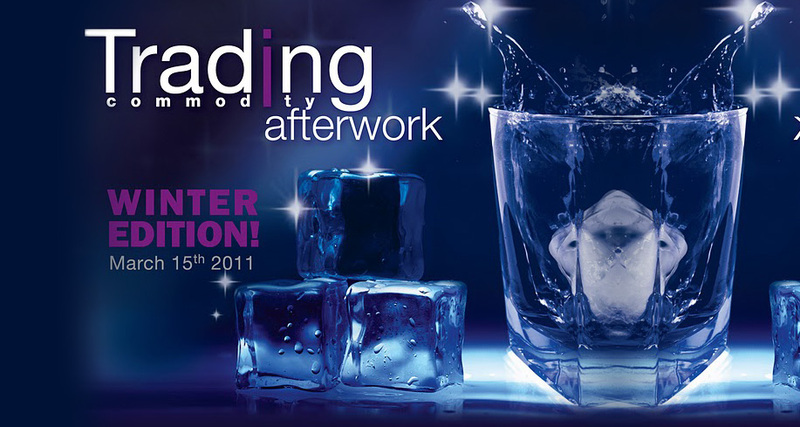 One of the ways in which Ampersand World brings The Talent Hub to life is by organizing or being part of the organization of a range of events directly linked to the world of trading; these include conferences, forums, business breakfasts and after-work parties, to which the majority of our clients, partners are regularly invited. On the 29th of June 2017, we organized the second edition of the Commodity Golf Cup & Cocktail, in partnership with the Golf & Country Club of Bonmont and the kind participation of our main sponsor CornèrTrader, the Swiss multi asset trading platform. On the 30th of June, we organized the first edition of the Commodity Golf Cup, in partnership with the gorgeous Golf & Country Club of Bonmont and the prestigious private bank Edmond de Rotschild. 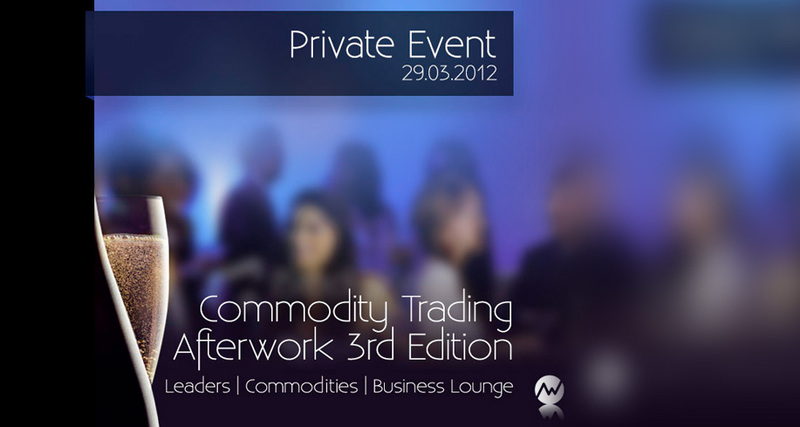 Our Trade Lab Drink are friendly informal get-togethers opened to all interested in Commodity Trading. Aimed to unite our community and meet up with our team, they take place once per trimester. This event is designed for the most influential people in Commodity Trading, Shipping & Finance together with the best in Upstream, Corporate investment and Angel Investors. Trading, thanks to the extraordinary people who have put their trust in us.